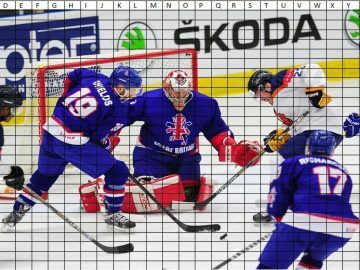 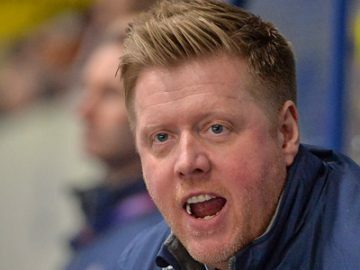 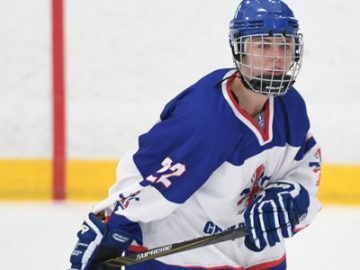 Great Britain Under-18s head coach Martin Grubb has had to make a change to his squad ahead of next month’s World Championship. 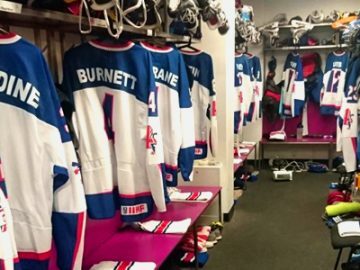 Forward Alex Graham has replaced Cade Neilson on the roster. 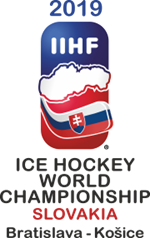 UK official Andy Dalton will be one of the linesmen at this year’s World Championship in Slovakia. 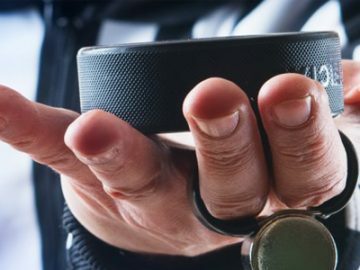 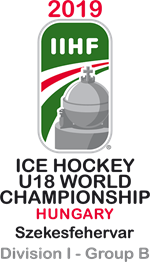 Dalton will be part of a team 16 referees and 16 linesmen in the top flight of world ice hockey.